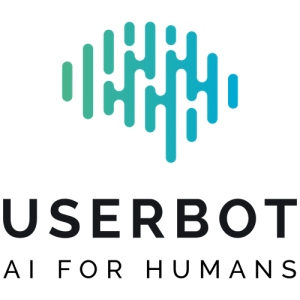 Userbot, a Milan, Italy-based AI driven CRM startup, raised €200k in additional funding. 130 investors participated in the round via the equity crowdfunding platform CrowdfundMe adding to €300k already raised by the company in April 2018. The pre-money valuation of the company was €3m. Led by Antonio Giarrusso, Founder & Chief Executive Officer, and Jacopo Paoletti, Co-Founder & Chief Marketing Officer, Userbot leverages Deep Learning and Machine Learning to develop CRM solutions, which feature requests and emotions of customers to interact automatically with them. The system, which also learns from answers from human operators taking place in Android/iOS apps, websites, social accounts, Facebook fanpages, Messenger or Telegram, aims to guarantee a quick and efficient customer service. A spin-off of Mobixee Ltd, the company is part of the Comunicatica group and incubated within Polihub. 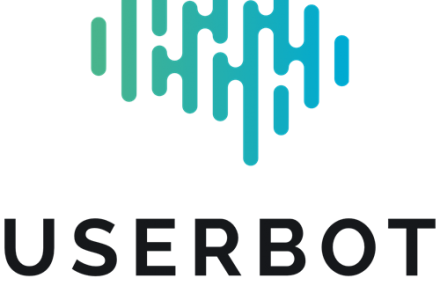 Userbot plans to raise an over €1m round within 2019 to focus on scaling and expanding abroad.